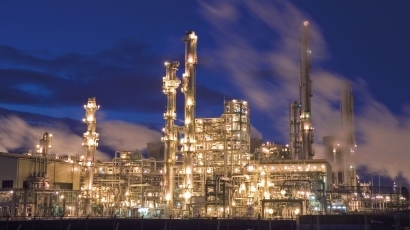 Applications in the Chemical and Petrochemical Industry are sometimes critical. Next to the broad chemical resistance in our rubber products, the low and high temperature resistance is also of great importance. In close collaboration with the industry, ERIKS developed many specialty and high performance rubber compounds for the various environment in equipments used in processes in chemical plants. If you have any questions about our rubber products for the chemical processing market, please contact one of our locations or fill in our contact form on the right side of this page.